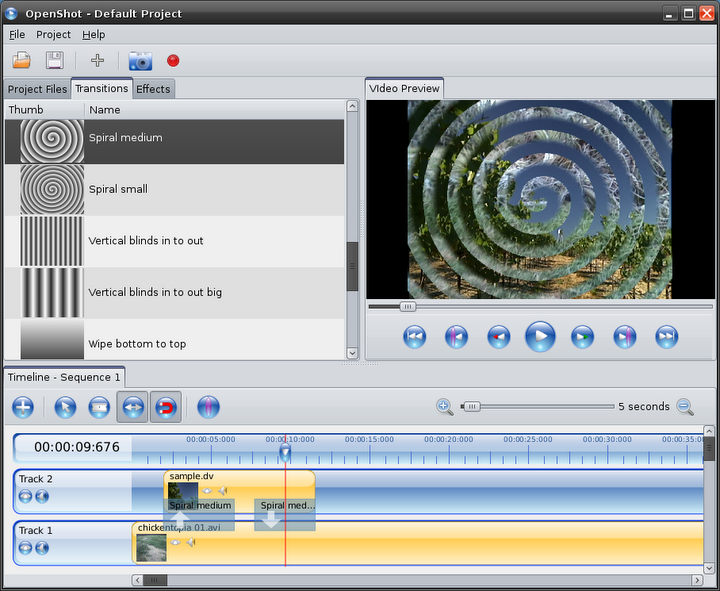 OpenShot Video Editor is a non-linear video editor. 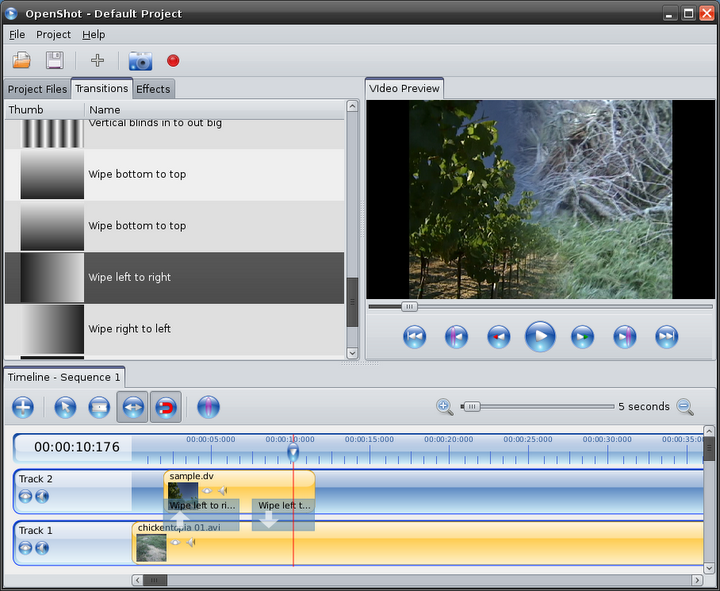 It is meant to be an easy-to-use, powerful, non-linear video editor, with a focus on user interface, work flow, and stability. Now that OpenShot is installed, you should be able to launch it from your Applications > Sound & Video menu, or from the terminal ($ openshot). This is huge. It looks fantastic, I must try it. Cinelerra blazed the way early on, but was PAINFUL to use after using the likes of vegas video. This app shows a lot of promise-easy to use controls, navigation, etc. The only problem I have is poor audio-scratchy, choppy. Any solutions? I am getting the following error while trying to launch openshot from terminal. Any help much appreciated. Thanks in advance.